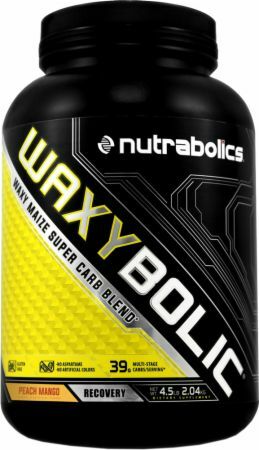 WAXYBOLIC by Nutrabolics at Bodybuilding.com - Best Prices on WAXYBOLIC! 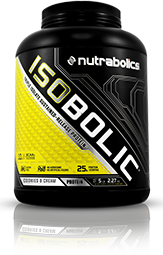 I had the opportunity to try this from the forum section: I tried out WaxyBolic out mixed with my preworkout as well as my intraworkout. Initially I just started off as intra workout for 1 week and then the past two weeks I moved to use it pre workout as well as intra workout. During this time period also, I headed to the gym within 15 mins of waking up so when I moved to using it preworkout, it was the only carb source I had ingested before workouts (it was the only carb source ingested during workouts throughout the 3 weeks). I was impressed because even though i switched from using protein shakes and a banana or a scoop of mass gainer to switching to pre workout and a 1/2 scoop of waxybolic, there was no drop off in gym performance. I was still able to keep up the intensity during workouts and not get interrupted with being super hungry since I didnt have any food yet (typical workout for me takes atleast an hour n 45 mins). 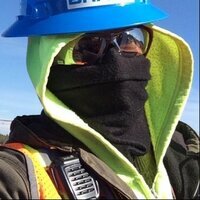 I have been running Wendler 5/3/1 bodybuilder the past 3 weeks (on wave 3) and this week has been test week and I have been able to go past 95% and even set a PR on military press. Because Im able to use it with my preworkout instead of using a protein shake and fruit, Im able to save a scoop on protein which is always a win win situation. Recovery wise, Im able to keep coming back each day to put in work since my muscles arent beat up and fatigued. Pumps has been pretty good while using it. I noticed it most this past Wednesday when I used a pre that didnt have any pump ingredients so it was solely waxybolic providing the pumps. Price wise it is 47 servings for $34.99 which equals to $0.75 a serving which a pretty fair price for it. My only gripe is that its only 2 flavors (unflavored and peach mango) but other than that, I have been thoroughly satisfied with Waxybolic and will continue to lean on it to power my gym sessions for the foreseeable future. 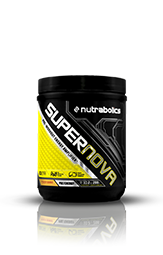 I would recommend to anyone looking for a carb source to help power a workout and certainly on my list of products I would use again. Love it! Great taste & mixes great. Taste-10/10. Peach mango again. Taste amazing! Mixability-9/10. Pretty good here. Just like with the pre, I had to shake it a bit before each sip just because the carbs tend to settle towards the bottom. Not a negative factor to me really, just noting it. Didn't have the powdery texture that a lot of intra-carb supplements tend to have, so that's a huge plus Formula-10/10. 40 carbs intra workout. Perfect. I've only had one other intra carb supplement before but I like them a lot. there's a lot of science behind carbs during high intensity training. Overall-10/10. Bottle last a very long time and this is a very cheap supplement (about $0.75 per scoop). I would totally use this again. 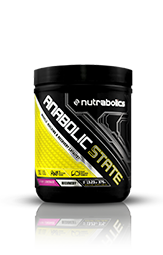 I mixed this with my anabolic state during my workouts and had no doubt my body got everything it needed during my workouts. 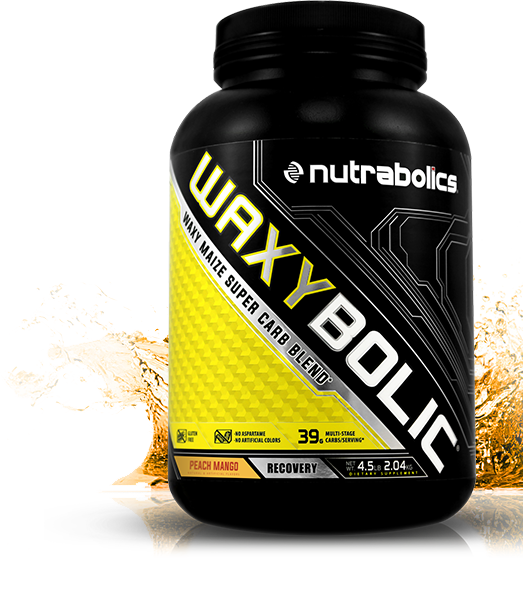 I love this stuff, I have used other carb products and having amazing pumps, muscle fullness and energy with Waxybolic! I love this stuff! I take it intraworkout. It has a starchy texture, but that's to be expected with waxy maize. With that being said, it still mixes very well with a shaker cup. I use way more than the recommended water (8-10oz), and I enjoy it. The price isn't bad either. You get approx. 47 servings for $32 (around 0.68 a serving). Each serving has 155 calories, 39 carbs, and 1 gram of sugar, and only 3mg of sodium. The peach mango flavor is very good! 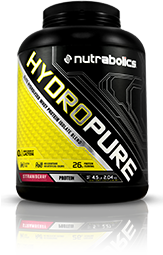 I also like how Nutrabolics uses a lot of their same flavors across the board so you can stack them. So far, I've been stacking it with some BCAAs. I plan to try it out with some Stim-X next. Great product. Great company. Try it out and see how you like it! I received the Peach Mango flavor, and it you can definitely distinct both the peach and the mango in it. Waxy by nature is very chalky and dense, Nutrabolics did an excellent job making this one taste amazing and refreshing. Mixing it is easy, but if you leave it for a bit, the waxy does settle at the bottom, so you'll need to reshake it before drinking if you intend on using as an intra. Taste wise, this product is a winner. 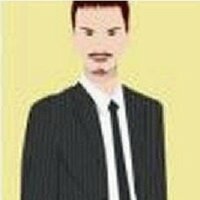 I have tried Waxybolic in different ways; Pre, Intra and Post. As a pre, it was a bit heavy on my stomach, I took it about 20 min before the workout, I'd definitely recommend waiting for 30 to 40 min. I go straight to the gym from work, so I train semi-fasted (no food for 4h+), the carbs before hand gave me a slight increase in pumps. As an intra, I was curious if it would boost endurance, but I haven't noticed much. Then again, it's a bit hard to see an increase in endurance on a bodybuilder style routine. My favorite way to use Waxy is definitely post workout. 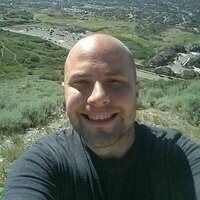 I seriously saw a difference in recovery as for DOMs. I tried it on a volume intense leg day, and I barely felt any soreness. Drink it it either BCAA or whey post workout, and it's gold for recovery. Now I'm not saying Waxy is somekind of magic carb powder. But it is much tastier, refreshing and convenient then blended oats in your postworkout shake. I'd recommend this product to any fans of carb powders. Excellent carb supplement. Mix thoroughly a bit at a time or it will clump up. Waxy Maize, Maltodextrin, Natural And Artificial Flavor, Citric Acid, Malic Acid, Acesulfame Potassium, Sucralose, Beta Carotene. Directions For WAXYBOLIC: Mix 1 scoop (43 g) of WAXYBOLIC® in 8 oz - 10 oz / 250 ml - 300 ml of ice cold water and shake for a few seconds. Vary the amount of liquid to achieve desired flavor and consistency. For best results, combine with a diet and exercise program. Learn more about Waxy Maize.